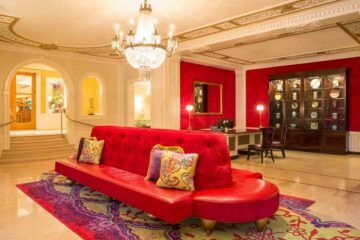 If like us, San Francisco was your entry point into Burning Man, a great place to top or tail the experience is the newly renovated Palace Hotel right at the heart of Downtown. 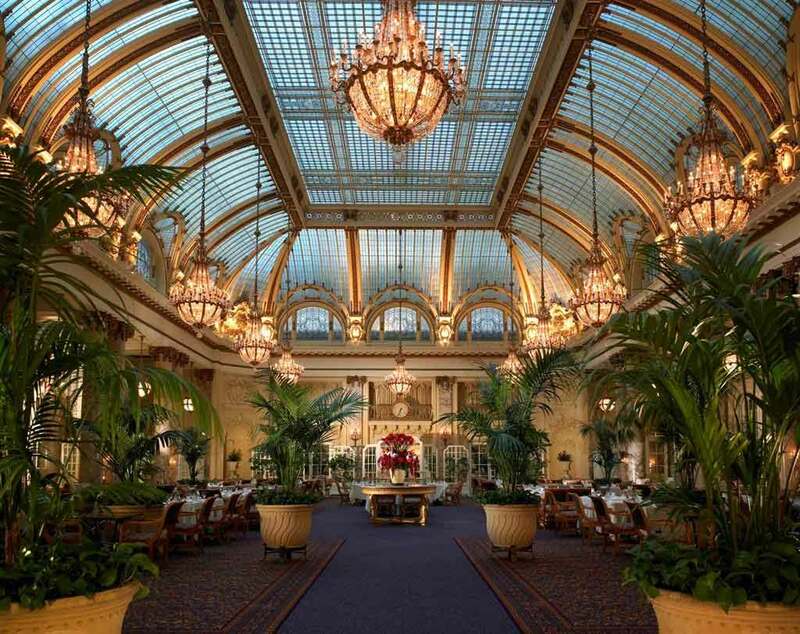 First established 140 years ago, the property has recently reopened with original architecture and authentic elements intact – but paired with classically inspired, modern décor. True to its name, the palatial space is filled with light, colour and warmth and reflects the property’s grand, gorgeous, historical past. 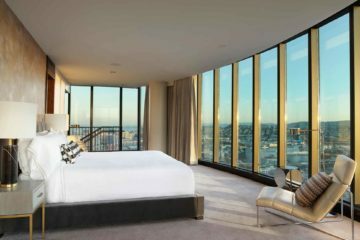 Bedrooms are well appointed – the downside is that there isn’t much of a view and being so close to surrounding buildings, you can watch locals having dinner in their apartments. The property is part of Starwood’s Luxury Collection of designer hotels set in awe inspiring destinations, handpicked with an enjoyable, local experience in mind.